Welcome to my account. I've been on steam for 7 years. 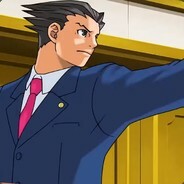 I play TF2/Dota2/CSGO/Gmod <--The Big Four. It ain’t no easy grab, they got tea. ujïle. : "You bored so much that you come to ♥♥♥♥ players Dave"